Satzo Password Hacking Software is a so fabulous full updated and approved program that supports you to hack any one’s account on all social media sites. This amazing tool includes many latest options like hacking, you can get any email id, Facebook user email, and password within a short time. 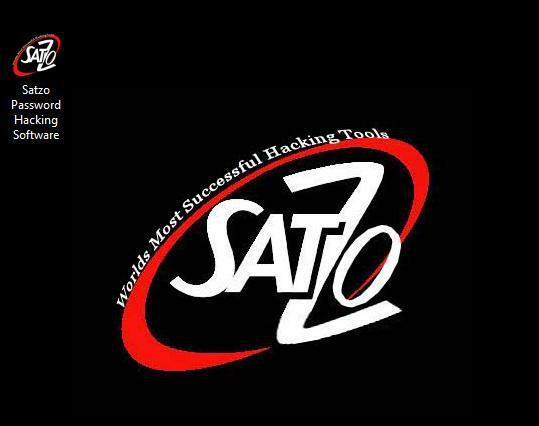 Satzo Password Hacking Software 2.4.2 with License Key is programming which is frequently utilized for that reasons of hacking. This can be utilized hacking programming to trade off Gmail secret word, Yahoo watchword, Twitter Password and Facebook Password. This Password Hacking Software projects are otherwise called (SPHS) as this hacking programming can hack not simply Gmail account but rather can help you to hack Hotmail account, hack Yahoo secret word and mush from the other watchword for nothing out of pocket and essentially. I am discussing with the capacity to hack pretty much any email secret word. The whole hacking process takes just a couple of minutes on the off chance that you wish to watch how quick the program can discover the secret word for you actually. You can download it how about we concentrate on free of the given connection. This Satzo Password Hacking Software 2.4 License Key has the greater part of the additional elements. you may also like to free download BitTorrent 7.9.9 Crack. Take note of: This product has been made for the instructive purposes as it were. So it ought not to be utilized to mischief others. You can utilize this product to recoup your hacked or overlooked passwords of online records. Just start the application and it will ask for full version or trial version. Click on the full version and next. Click next. Congratulations Now use and enjoy!